Congratulations to Shelley Wong, 2017 Pushcart Prize winner for her poem “The Spring Forecast,” which was recently published in the Pushcart Prize XLI Best of the Small Presses anthology. Shelley’s work was nominated by Emily Rosko, Raena Shirali, and Michael Marberry and first appeared in Crazyhorse issue no. 88. 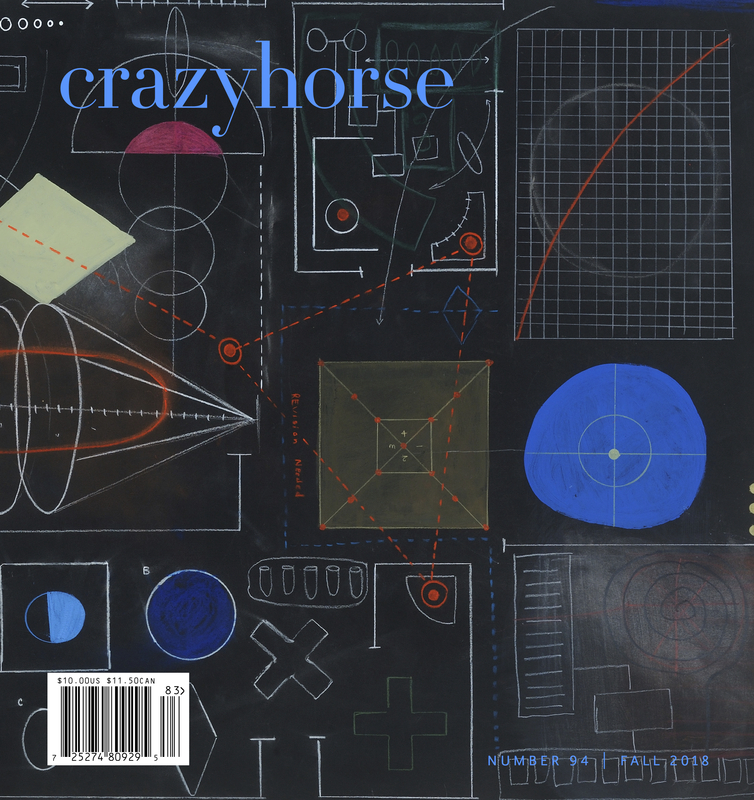 Additionally, a Pushcart Special Mention goes to Erika Krouse for her short story, “Wounds of the Heart and Great Vessels,” published in Crazyhorse issue no. 87.